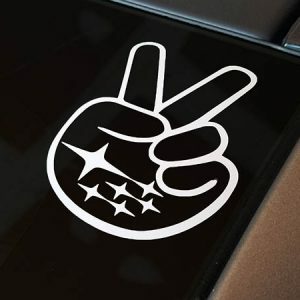 Stand out from the crowd and let everyone know where your loyalty lies! 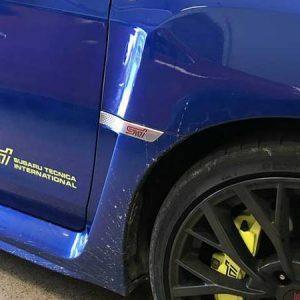 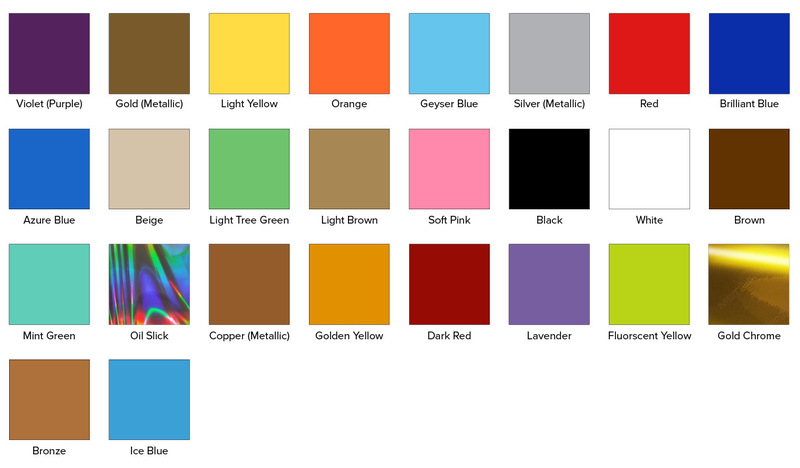 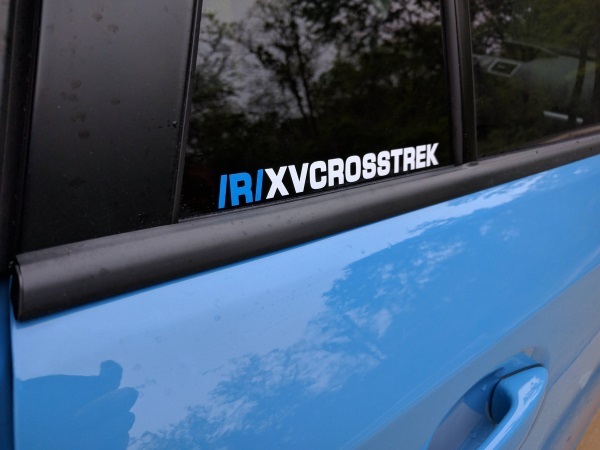 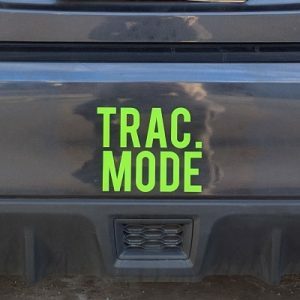 This two color decal allows you to customize the look of your subreddit decal by choosing a single color for “/R/”, and a separate color for “XVCROSSTREK”. 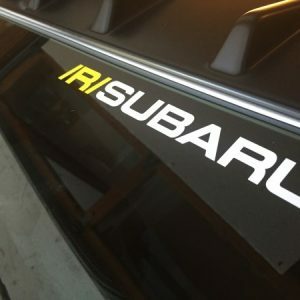 Two color options allow you to customize your Crosstrek by using colors that compliment your vehicle.